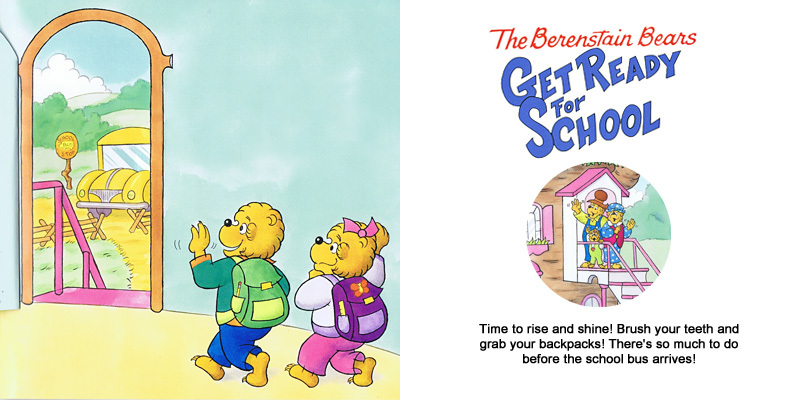 With just a few weeks of summer left, back-to-school season is almost here! 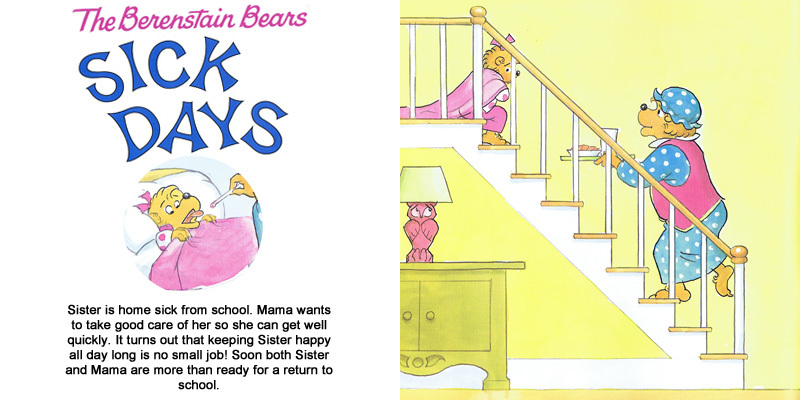 Whether your cubs are starting a new grade or attending school for the very first time, the Bear family has stories to help get them through all the troubles, triumphs, and new experiences they may face this year. 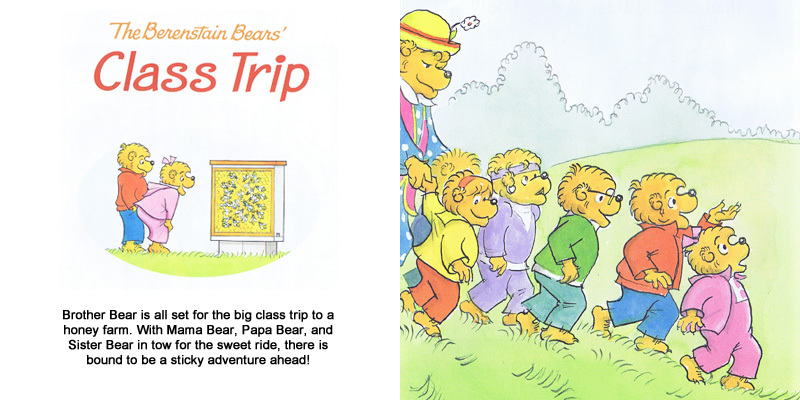 Click on the images below to view them at full size! 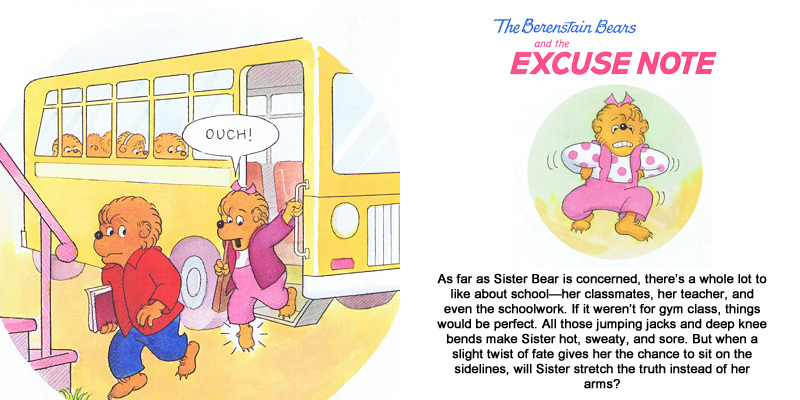 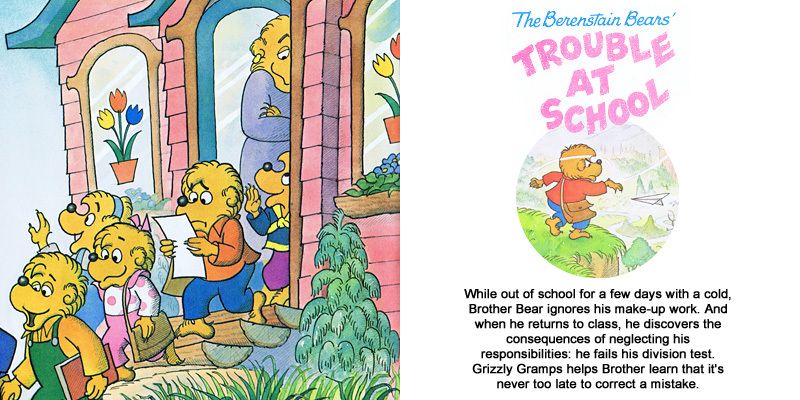 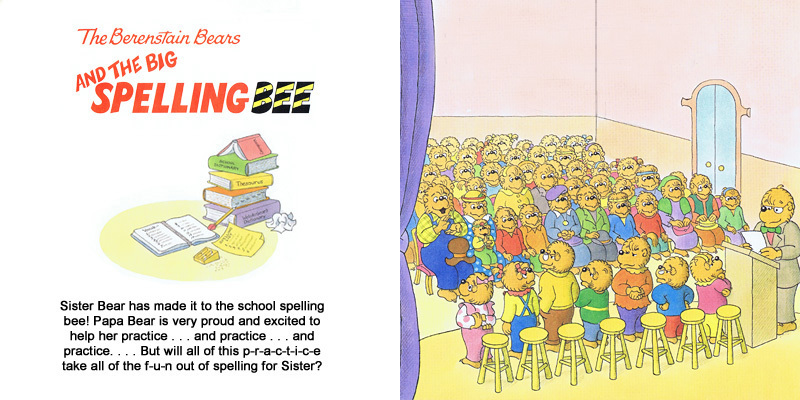 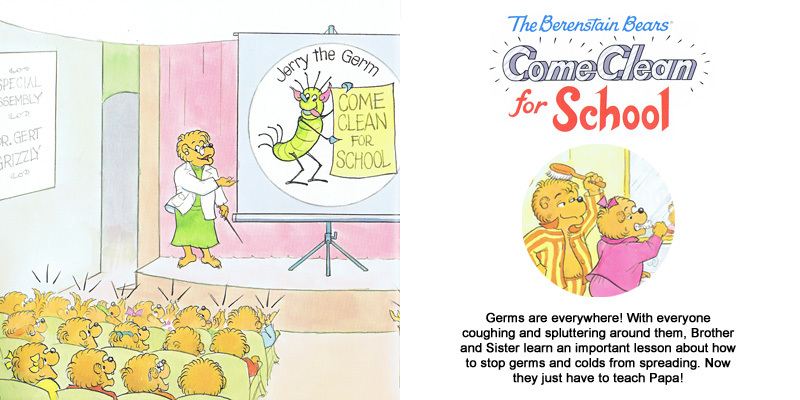 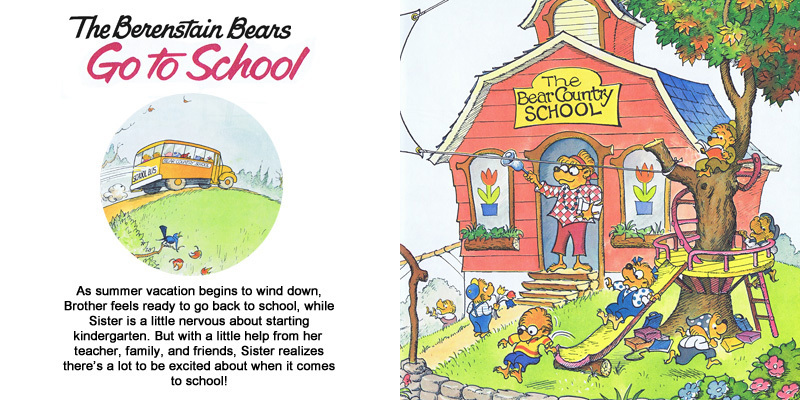 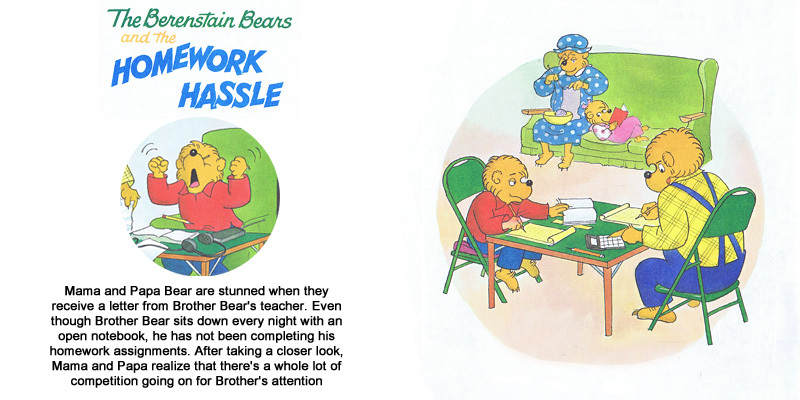 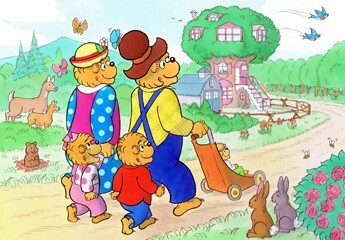 Reblogged this on Berenstain Bears Complete Bibliography & Blog.